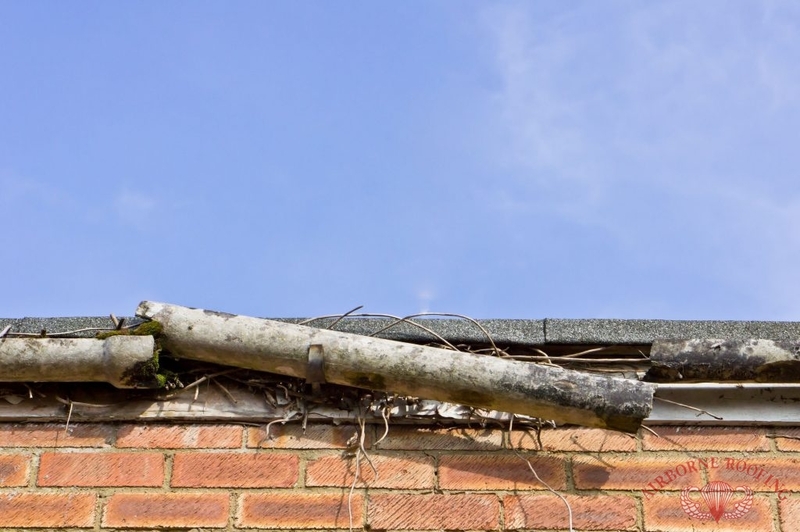 For Damaged Gutters, Call Airborne Roofing For Your Gutter Repair Services Today. Gutters are designed to keep rainwater away from your roof and accumulating around your house. When a gutter is properly installed and maintained, there is little to no risk of backup, leaks or cracks that could hurt the foundation of the building itself. A gutter repair becomes necessary when these things occur, as well as the gutter itself becoming detached from the siding. A properly repaired gutter will continue to safeguard your foundation, roof, and landscape. For immediate services, contact us (856) 662-1382 for a gutter repair in Berlin and Cherry Hill, NJ. Has there been a recent clog in the gutter system? Is part of the gutter sagging, or seems to be thinning out? Is the downspout of the gutter (where it drains) aimed too close to the foundation? Is water coming out from anywhere else besides the downspout? For A Quality, Durable Gutter System Let Airborne Roofing Help. A gutter repair is designed to get the homeowner back up to living conditions without the lingering threat of potential damage. A regular, routine gutter cleaning (such as after a storm, or when overhanging leaves from trees start to fall) will save you time, money, and give you a peace of mind. It’s important to regularly check and call for professional gutter repair, as a minor problem that gets overlooked can cause severe damage to your roof or siding, which could lead to costly additional repairs. 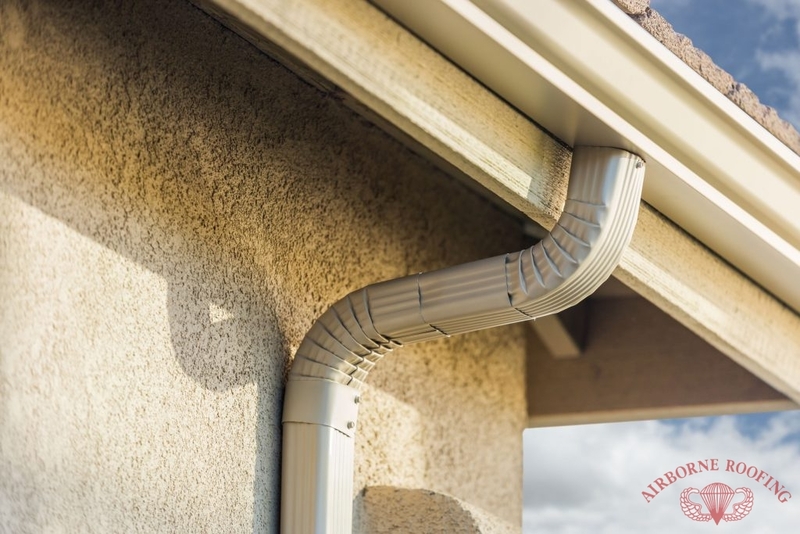 The licensed experts at Airborne Roofing can assist you with all your questions about your gutter system, from simple cleaning to attaching a new gutter to the side of your home. A gutter repair service is a quick fix for a damaged gutter that could really cause significant damage overtime to a house – don’t let it get out of control. Call us (856) 662-1382 for your gutter repair in Berlin and Cherry Hill, NJ. Always affordable and fully insured, we’ve been serving South Jersey since 1968! Updated on September 21, 2018 at 2:37 pm by Airborne Roofing.